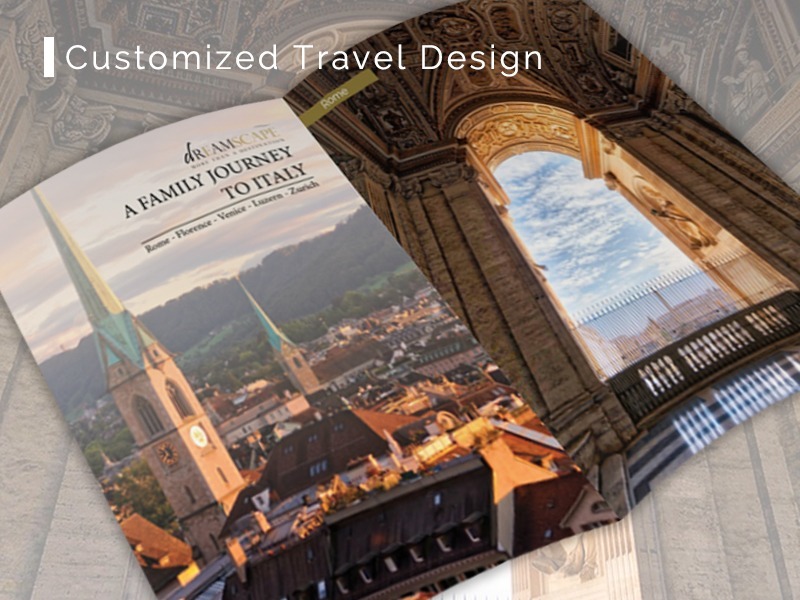 Turn your fantasies into reality by hiring our customized travel designing service. For those seeking once in a lifetime extraordinary destinations and activities, let us direct you to the best places to eat, love and sleep. Your way, your rules and dREAMSCAPE luxury travel network.